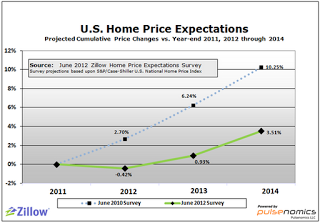 Will home price rebound in 2013? 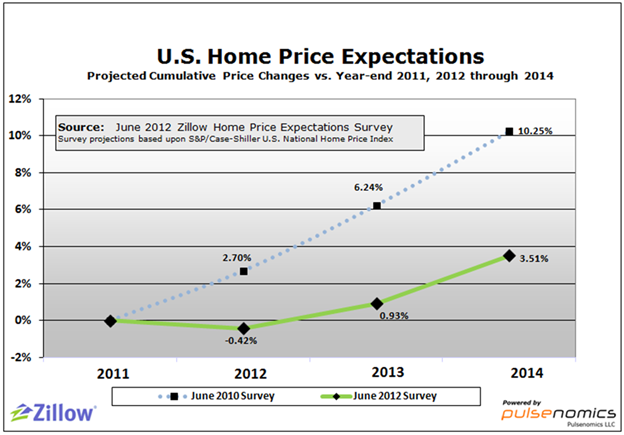 BY INMAN NEWS, MONDAY, JUNE 25, 2012. 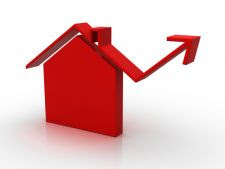 After experiencing a slight dip this year, home prices will see modest increases starting in 2013 and through 2016, according to a quarterly survey of more than 100 economists, real estate experts and investment strategists. It is still hard to believe that this could be the case. 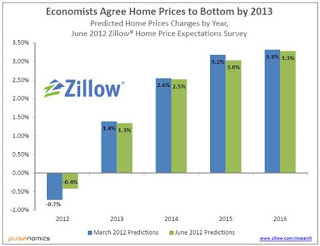 The real estate market has certainly improved from last year but home price rebound on the way. I'm not convinced. Read more!